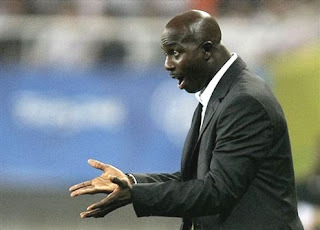 Few weeks after criticizing the Nigeria Football Federation, Nigeria's U-23 head coach Samson Siasia's mum was kidnapped. hails from. Madam Ogere Siasia who is 72 years old was abducted by three men on motorbike who shot in the air sporadically before taking her away. She was alone at home apparently taking care of Siasia's father who is visually impaired when the incident happened. 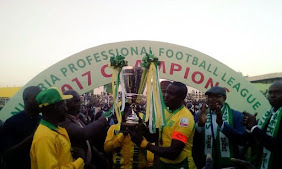 Worried and confused Siasia said he couldn't understand the reason behind the unfortunate incident and has reported to the police in Bayelsa State, Niger Delta where kidnapping in exchange for a ransom is rampant. The NFF has passionately appealed to the kidnappers to release Madam Siasia to enable his son Samson Siasia focus on qualifying Nigeria U-23 team to the next year's Olympic Games in Rio de Janeiro, Brazil.